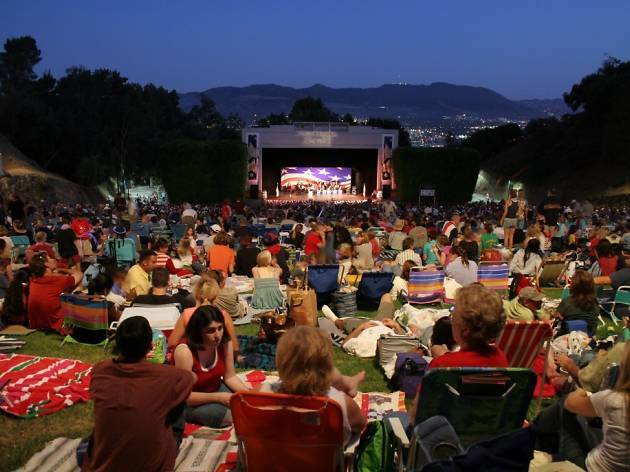 Bring a blanket and a bottle of wine to this outdoor amphitheater tucked into the Verdugo foothills. 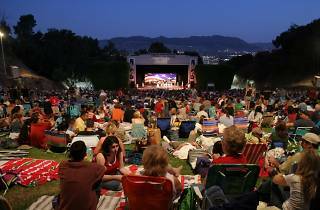 You'll find mostly legacy acts and cover bands performing here, but that doesn't put any damper on the scenic spot's potential for summertime fun. Great hiden gem for small concerts.